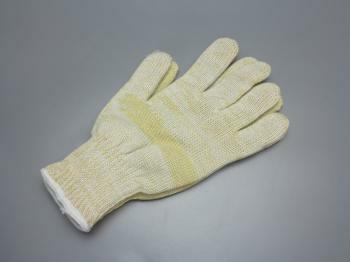 The Kevlar Heat Forming Gloves are the necessaries while tinting car window film and wrapping vehicle vinyl or graphics. With these heat-resistant Kevlar Heat Forming Gloves, tinters can avoid hands burn produced by heat from the heat gun or torch easily. These gloves are also great for use on vehicle wrap installs to heat form the vinyl using your hands. Please note that care should be taken to avoid extended exposure to a heat gun or torch even with these gloves, though it can resist high tempreture up to 300℃. They are sold in pairs only.